Pair join previously announced Kyo Kusanagi and Iori Yagami. SNK Playmore released a new teaser trailer for The King of Fighter XIV during a Sony Computer Entertainment Korea press conference today. The trailer confirms Leona and Chang Koehan will appear in the sequel. The pair join the previously confirmed Kyo Kusanagi and Iori Yagami. 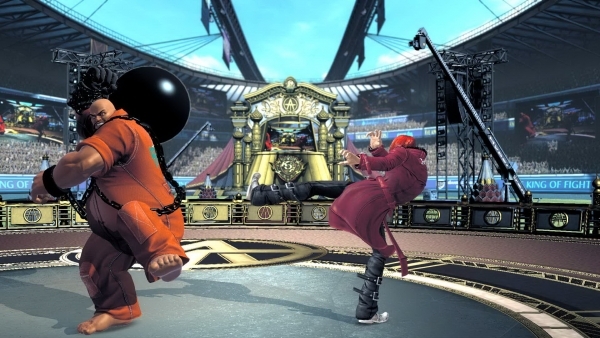 The King of Fighters XIV is due out for PlayStation 4 in 2016.